How to Run the Older Version of Programs on Windows 10? TRP Guides: How to Run the Older Version of Programs on Windows 10? Windows 10 has now become one of the most popular operating systems. Sometimes it happens that we wish to run the older version of programs for performing some particular task, programs developed by Windows XP or for older versions of Windows but we face some trouble in doing that. Some programs just don’t work, but there is a way to use these programs. Installing an older version of Windows is not the only option left with us, there are many other ways to Run the Older Version of Programs on Windows 10, and we will see the best 5 of them here. In this article, we will see how to run the older version of programs on, the newer version of Windows, i.e., Windows 10. So let’s get started! 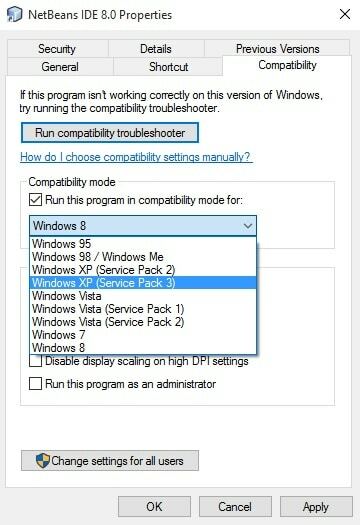 In windows, one can adjust the compatibility setting that can make the older version of programs run on the newer version. Then go to ‘Properties’ and then click on the compatibility tab. Click on “Run this program in compatibility mode for :” checkbox. The programs developed at the time of windows XP were coded by assuming that the users might be having Administrator privileges. Users too used their PC as an Administrator account most of the time. This was later fixed by the UAC. Right-click on the application icon. 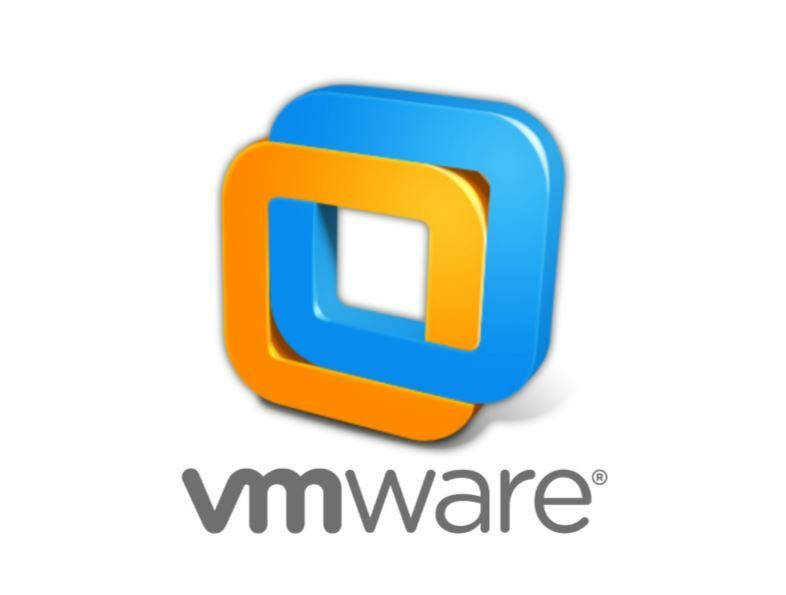 Virtual Machine programs like VirtualBox and VM Ware are the powerful Cross-platform Virtualization Software for x86-based systems. “Cross-platform” means that it installs on Windows, Linux, Mac OS X and Solaris x86 computers. In simple words, it will allow you to run an operating system in a window on your desktop. Just install the older version of Windows by its ISO file in the virtual machine and the run software on that older version of Windows in a window on your Windows 10 desktop. DOSBox is an emulator program that emulates an IBM PC compatible computer running a DOS operating system. Many IBM PC compatible graphics and sound cards are also emulated. DOSBox allows you to run DOS programs, and we can install Windows 3.1 in DOSBox and run old 16-bit Windows 3.1 applications in DOSBox. DOSBox is an open sourced emulator for Windows/Mac. We all were once the fan of DOS games, and still, many people love to play that. We can run the old DOS games by Installing Source Ports and Patches. Patches are software that keeps the other programs and games updated. The source port is a revised or rewritten version of the original program for cross-platform(other operating systems). Sometimes it is risky to download these stuff from the internet because the professionals do not develop it so always scan for viruses and malware to reduce the risk. That’s it! 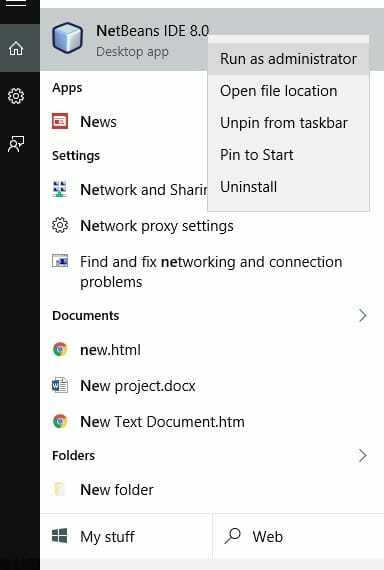 Now you can run the older version of programs on Windows 10. Thanks for being here. How to Add or Remove Write Protection from USB Drive or SD Card Using Command Prompt? TRP Guides: How to Make Windows 10 Run Faster on PC? How to Install Apps on SD Card or Other Removable Storage in Windows 10? TRP Guides: How to Password Protect Folders and Files in Windows?